But St. Catherine of Siena said that all the way to heaven is heaven. What if our time spent driving mattered as much as our destinations? Could our hours on the road be sacred space? But there’s not a single rush hour or road traveled where God doesn’t go with us. Our van is an Odyssey. (When we bought it, I begged my husband to rename his car the Iliad so we could have a matching pair.) But the name rings true. Within the Odyssey’s walls, our family is traveling together on a long journey over years and years. Our house-on-wheels is full in this stage of life, ringing with laughter, fighting, music and even prayer. Inside our car, we’ve offered morning blessings on every drive to school. We’ve prayed a Hail Mary for racing ambulances with sirens screaming. We’ve tackled big life questions from kids in the backseat. We’ve navigated hard-but-good conversations between spouses in the front. When I stop to see, I realize that it’s in our van (as in our home) that we are becoming the people and the family that God is calling us to be. 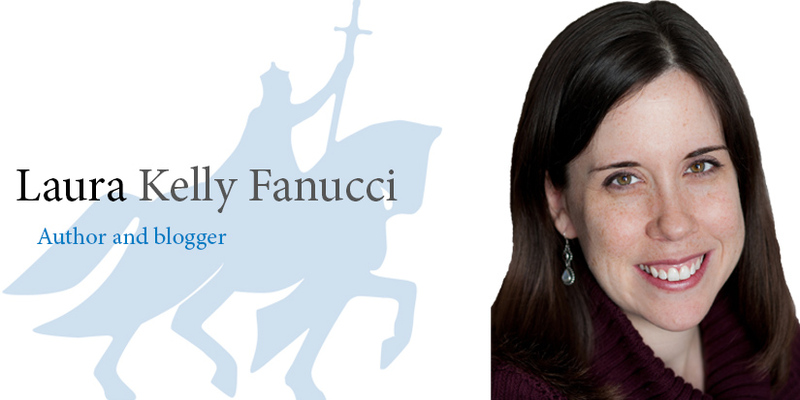 Fanucci is a mother, writer and director of a project on vocation at the Collegeville Institute in Collegeville, Minn. She is the author of several books, including “Everyday Sacrament: The Messy Grace of Parenting,” and blogs at www.motheringspirit.com.